If you use Jetpack with your blog–or even if you don’t–check out these pointers on improving your blog/business site. At the beginning of each month, we’ll round up five of our favorite links around the internet to help you better run your business or blog in the month ahead. Get ready for a productive November with the help of these five useful resources. 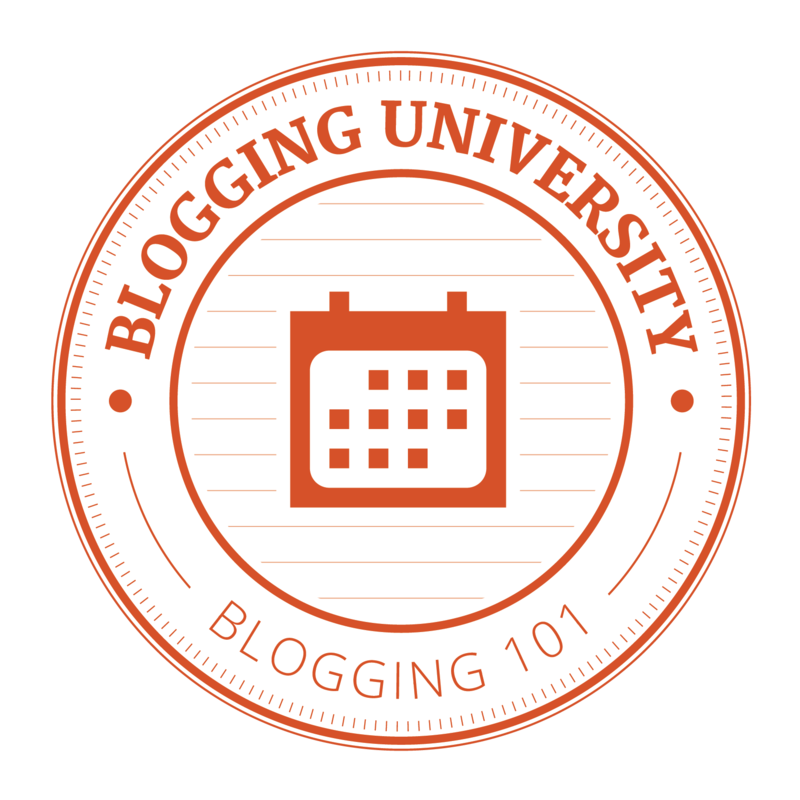 We all want to save more time when it comes to blogging, right? Emily from My Adaptable Career offers up tips to batch your tasks and get more done. Want to improve engagement on your website? Neil Patel says you need to pay attention to your site’s design. We agree!